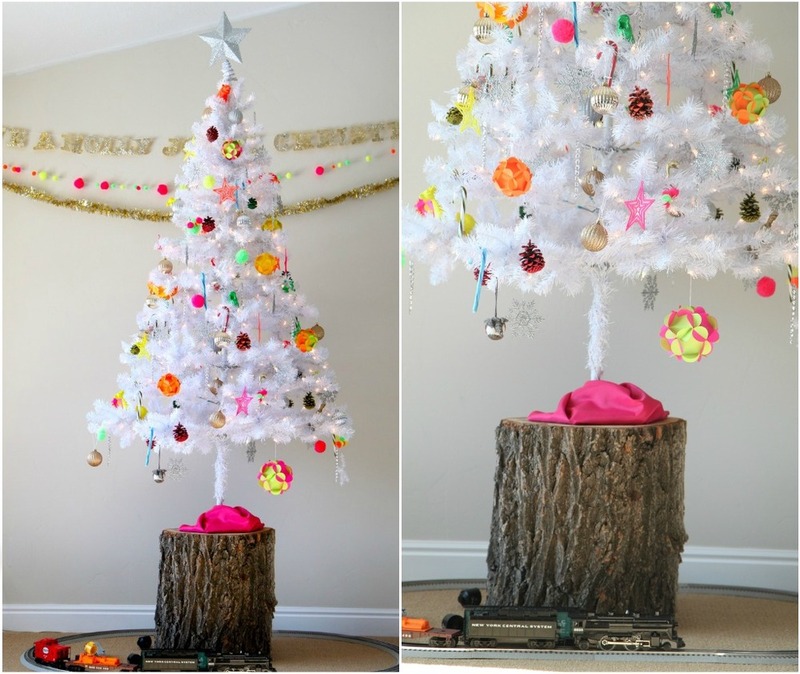 Theme Party Inspiration: Christmas in July — Everybody's Invited! I got a sunburn on Christmas day last year. Instead of sipping hot cocoa next to a glowing fire, I played outside in the crisp kiwi sunshine. At first it felt so weird, and I missed the coziness of Christmas in Oregon. But by the end of our vacation, I felt pretty at home drinking white wine in the sun. I loved our sunny Southern hemisphere Christmas so much, I’d like to do it all over again. And since plane tickets to New Zealand aren’t exactly cheap, I’ll have to do the next best thing: pretend it’s Christmas this summer in Oregon! Everyone should experience what it’s like to sing Christmas carols in tank tops and flip-flops (a.k.a. jandals), so I created two “Christmas in July” theme party boards (one traditional theme and one trendy theme) to help you out. 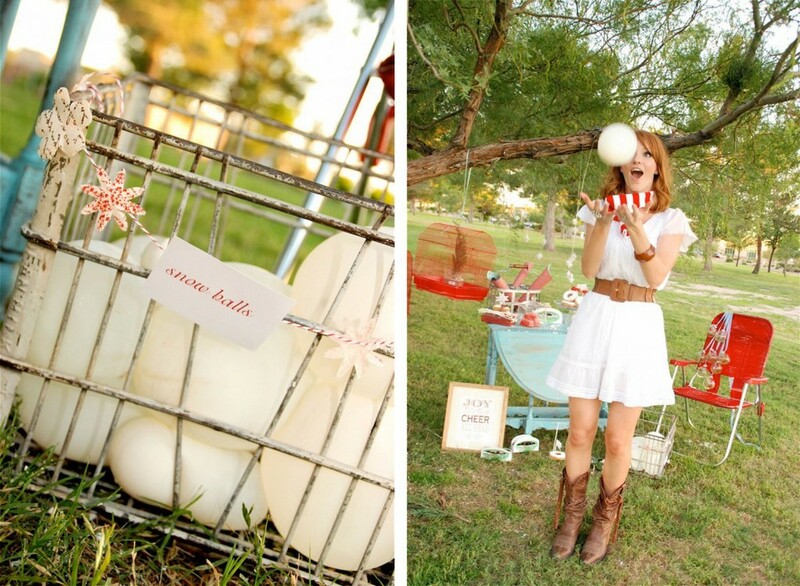 For a traditional Christmas in July party, imagine a vintage picnic on the beach with red and white gingham, fresh berries, frozen hot chocolate, snowmen made of sand, and snowballs made of water balloons. For a trendy Christmas in July party, imagine a neon green and neon pink pool party with cocktails, glow sticks, 80s Christmas songs, an island-style BBQ, and obligatory hipster mustache straws. Cannon ball! Glow sticks in the pool. Which Christmas in July theme party suits you best: traditional or trendy?